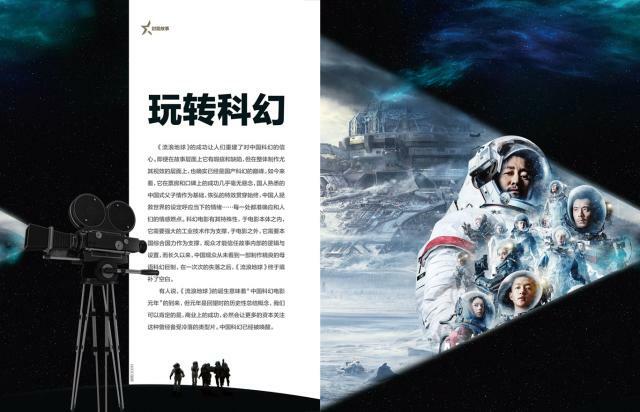 China’s first big-budget homegrown sci-fi blockbuster, The Wandering Earth, has received a positive reception from critics and audiences both in China and abroad since its worldwide debut in markets including North America, Australia and New Zealand on February 5, 2019. 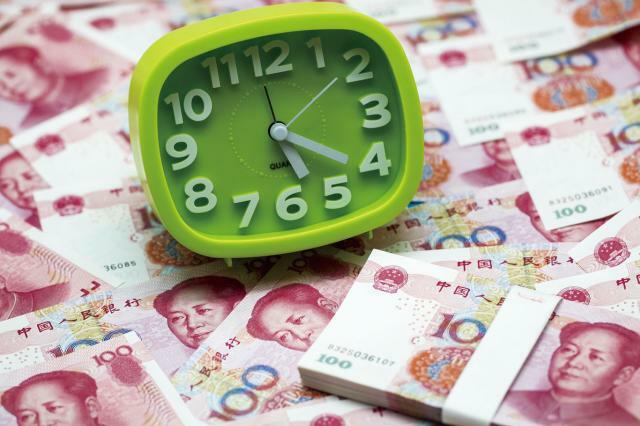 On January 29, 2019, Apple Inc.
Data from the Ministry of Commerce (MOFCOM) shows that China is home to 1,128 enterprises that produce national time-honored brands. 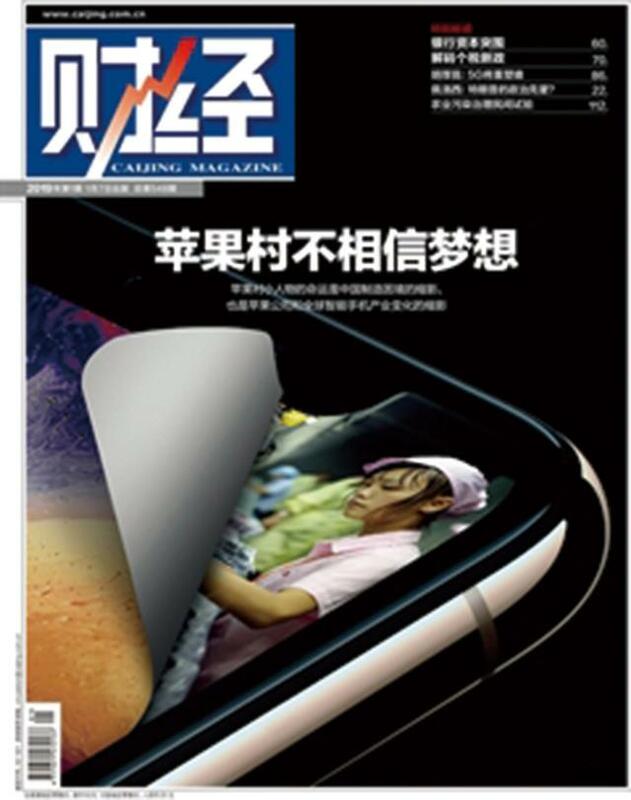 In 2000, China initiated its pilot trash sorting program in eight cities. 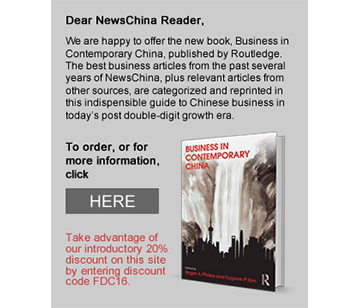 In late November 2018, the National Health Care Security Administration, China’s top healthcare regulator, launched a nationwide crackdown on medical insurance fraud that targets medical institutions, drugstores and those who are insured following a report of an alleged insurance fraud conducted by a major hospital in Shenyang, Liaoning Province.